I tried logging into my account, but I forgot the password. I've sent several password reset requests but I haven't received email as of yet. I know it's the right email because I have previous emails from Prey in my inbox. If you're trying with this same email address you used here, then it won't work because it doesn't exist in the system. You either used a different address or deleted your account altogether. 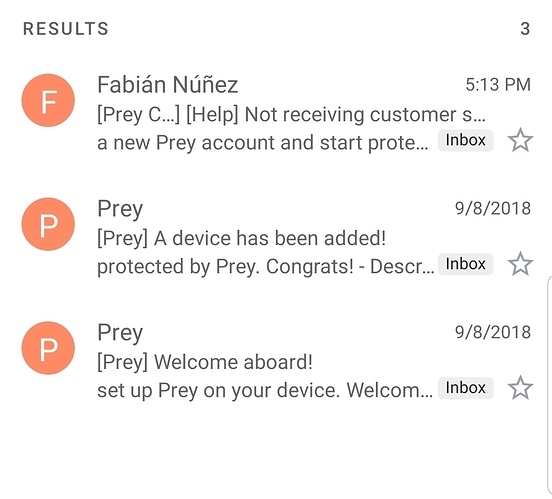 In both cases you can create a new Prey account and start protecting your devices. 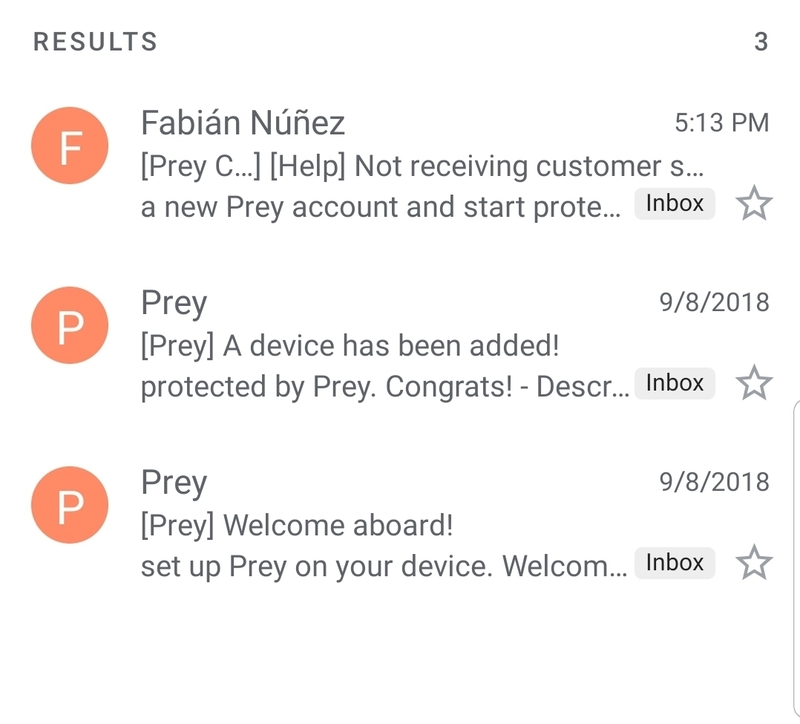 These are all the emails I have from Prey with this account. You'll see that my device was added 9/8/2018. If I deleted that account I would have received a confirmation email right? Here's where it gets tricky, after realising I wasn't getting any customer support I revoked the admin access and uninstalled the app. I reinstalled and tried to add this device to my other Prey account (which I have access to) but it won't let me. It says "error invalid credentials". I know I'm inputting the right password because I can do it just fine through Google Chrome on my device. 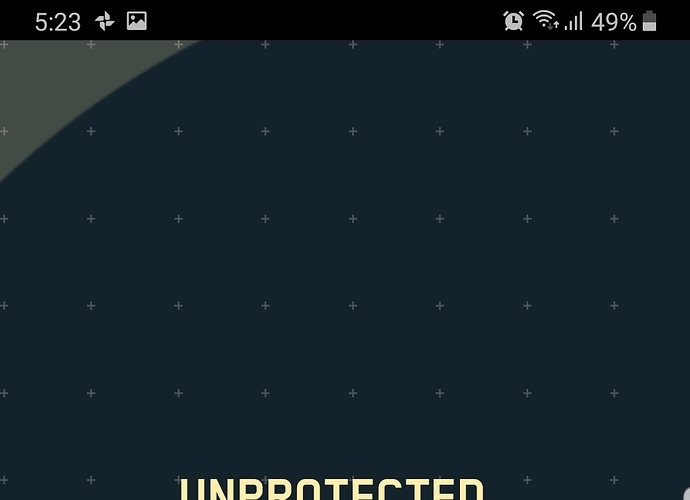 So now I can't add my current Prey account because it seems as though the device is slaved to the other account which you're saying is not in the system. Hi @Gav, please check your DM! I have already answered you!